St. Patrick’s Day is almost here! 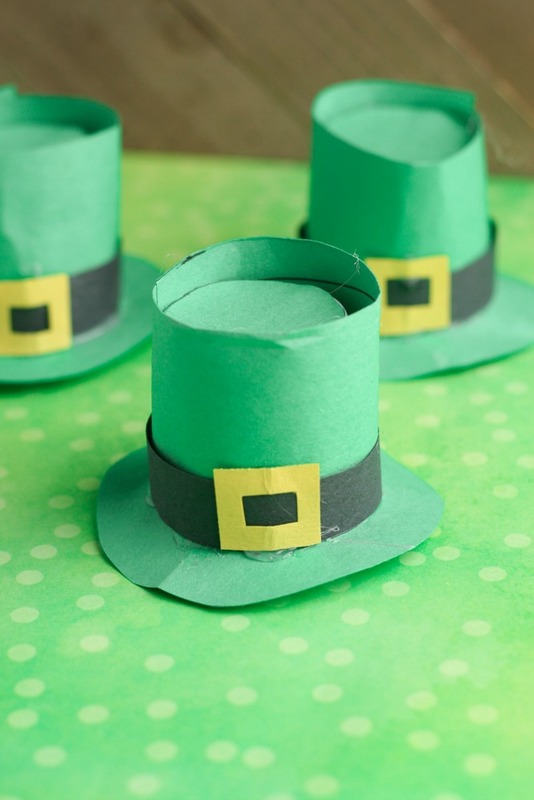 We love doing crafts whenever we can, and Ireland’s wealth of lore provides a lot of inspiration for crafts that kids are sure to love! 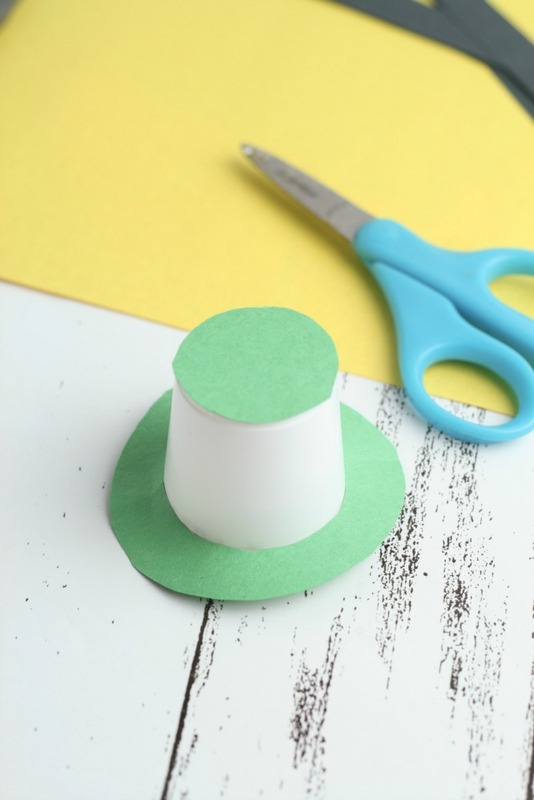 This Leprechaun hat craft is simple enough that children of most ages should be able to participate. 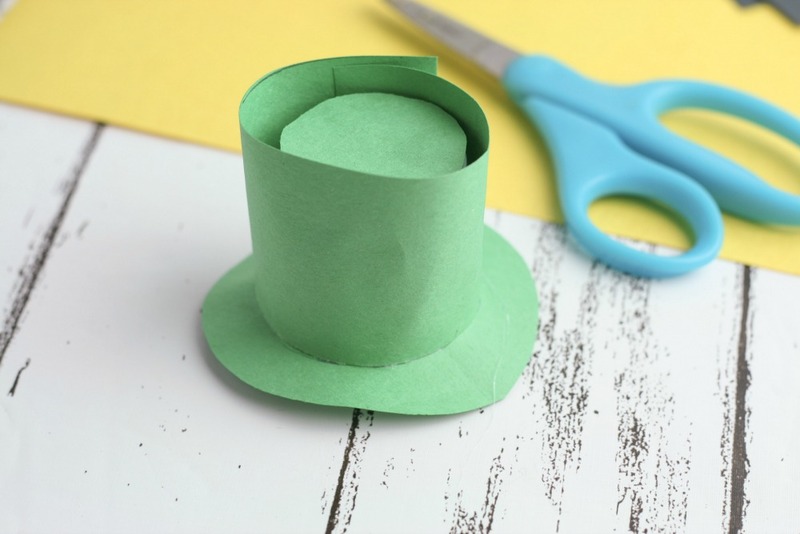 It is functional and tiny (just the right size for a Leprechaun), and is therefore sure to hold extra appeal for small children who may plan on leaving the hat out for a Leprechaun to find! Better yet, this hat is made using items you are sure to have around the house. This includes – you probably guessed it from the title- used K-cups! 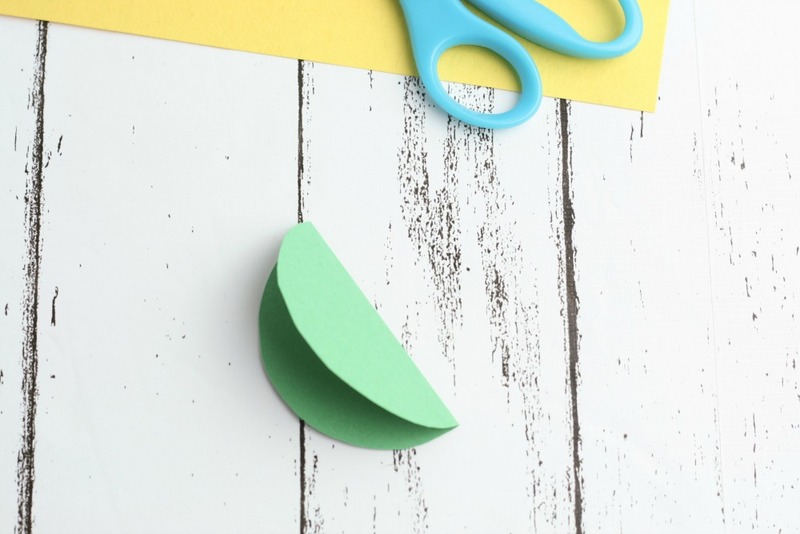 That’s right: this craft is “green” in more ways than one! First (perhaps after brewing a fresh cup of coffee), you will remove the lid from a used K-cup and clean it out with soap and water. Then dry it out with a paper towel. 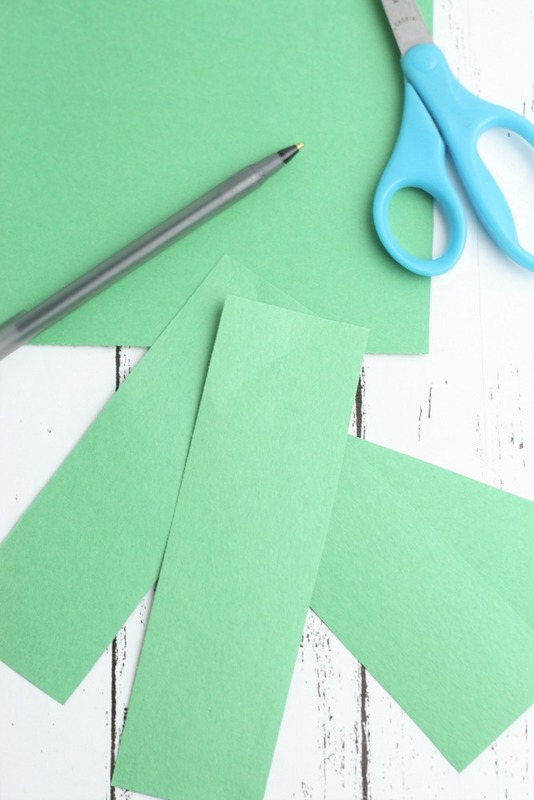 Line the top of the K-up up to the edge of your green construction paper to measure the correct height for the strip that will wrap around the cup. 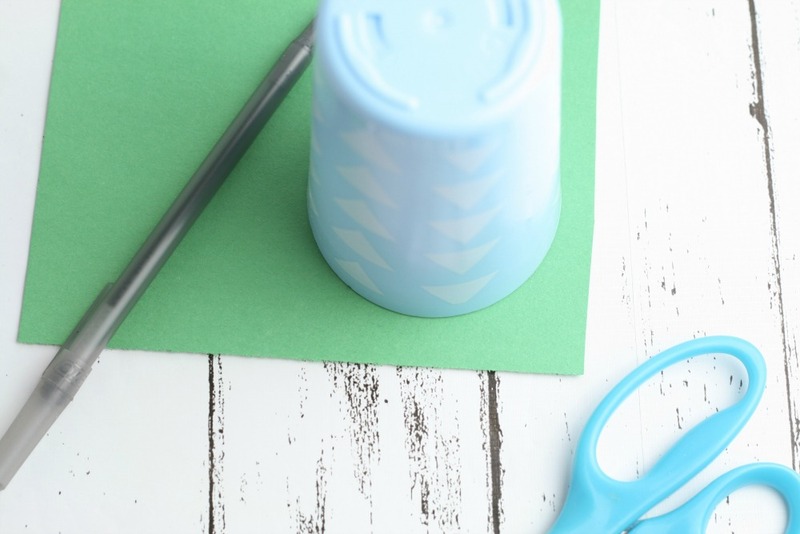 The easiest way to do this is to use a pencil to mark the height of the cup and then a ruler (or straight edge of paper) to draw a straight line across. Once you’ve measured and marked how wide the strip should be, cut it out. The full strip will be longer than you actually need it to be, so cut it in half! I find that this length works out perfectly. One of the great things about doing this craft with younger children is that every step practices those fine motor skills. 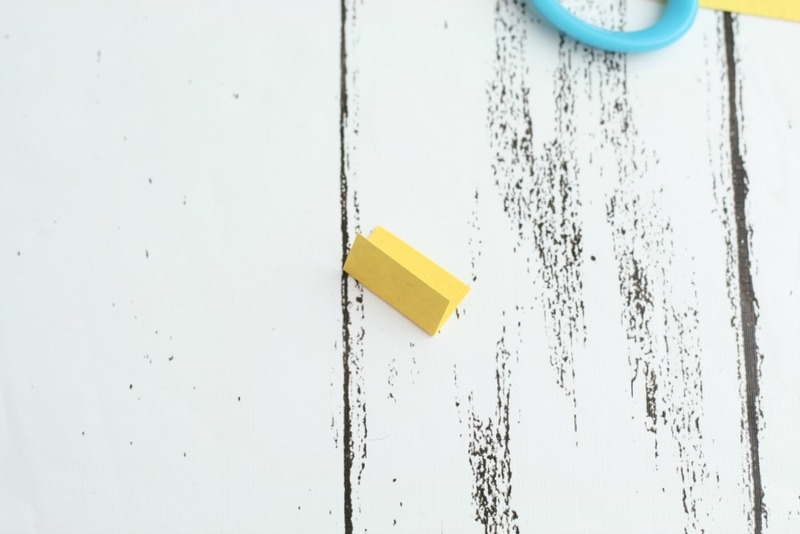 Tracing, measuring, and gluing are all great practices to strengthen a child’s dexterity and hand-eye coordination. 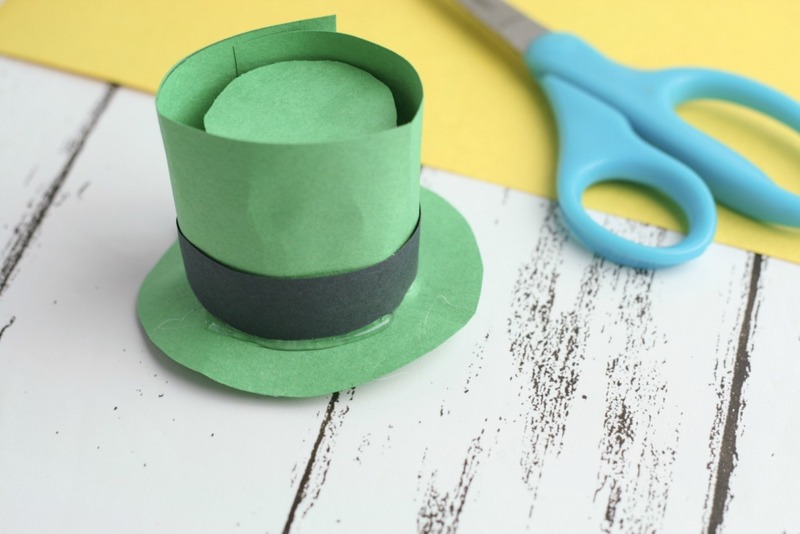 Taking one of the green strips that you just cut, use this to measure the length of the black construction paper for the band that will wrap around the base of your Leprechaun hat. The black band should be the same length as the green strip of paper, but less wide. 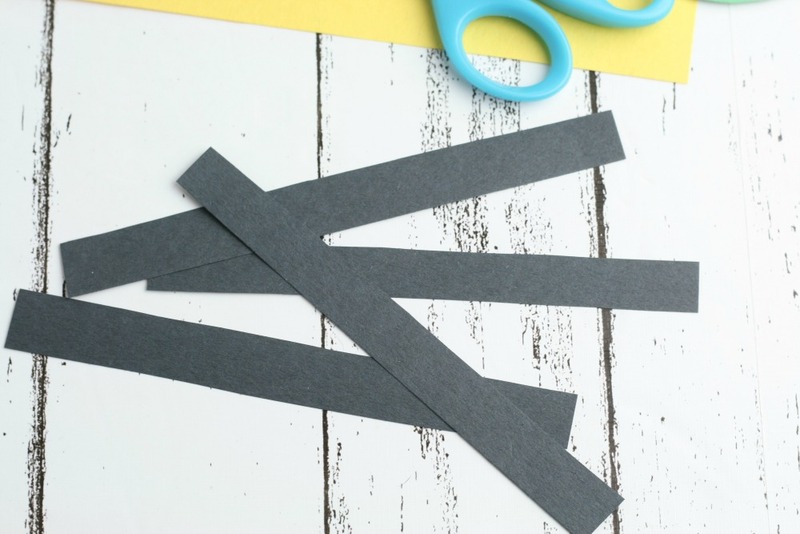 Grab your yellow paper and measure a strip that is just a little bit wider than the black strip you just cut. 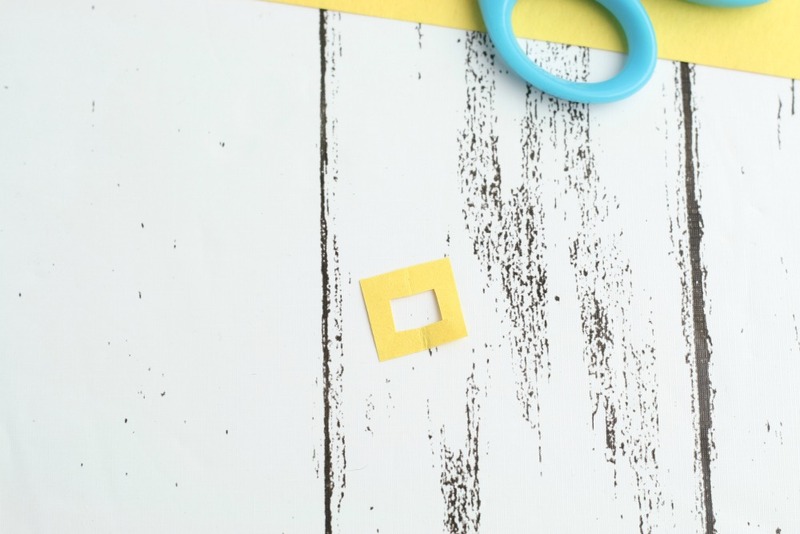 After cutting out your yellow strip, you will cut it into small square shapes. The yellow square will become the buckle of the Leprechaun hat! 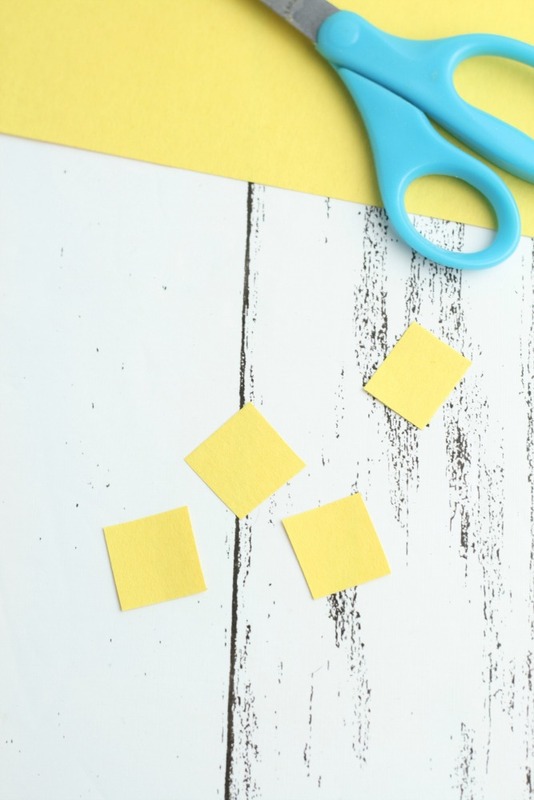 Fold the yellow square in half and cut a smaller square out of the center to finish off the buckle. 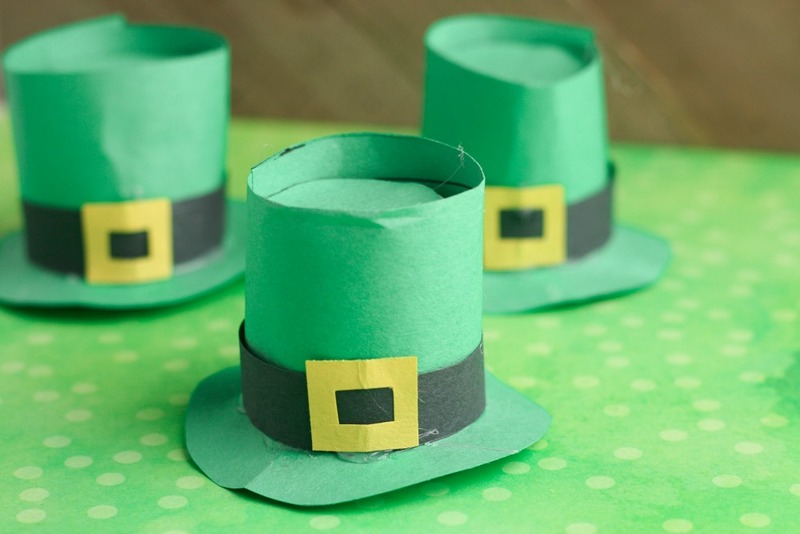 Last, you need to make the brim and top of your Leprechaun hat. For the brim, simply use a cup that is a little bit larger than the widest part of the K-cup. How wide you want the brim to be depends on your personal preference! 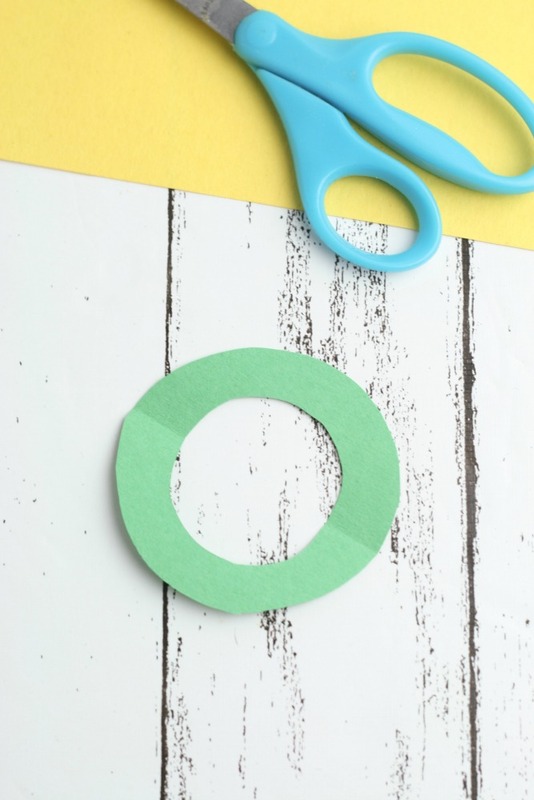 Draw a circle around the outside of the cut on your green construction paper and cut the circle out. Next, you will fold the circle in half and cut a smaller circle out of the middle. 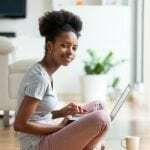 You want this piece to form the brim by fitting snugly around the base of the K-cup, so keep the inner circle just a little bit smaller than the widest part of the K-cup. 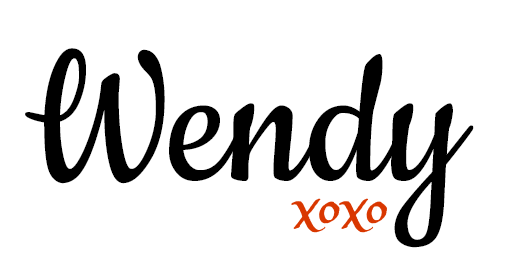 I find it works best to start with an inner circle that is the size of the top of the K-cup. From there, you can fit the rim over the top of the K-cup and adjust as needed, until it fits snugly. Once your brim is done, it’s time to measure top part of your hat. 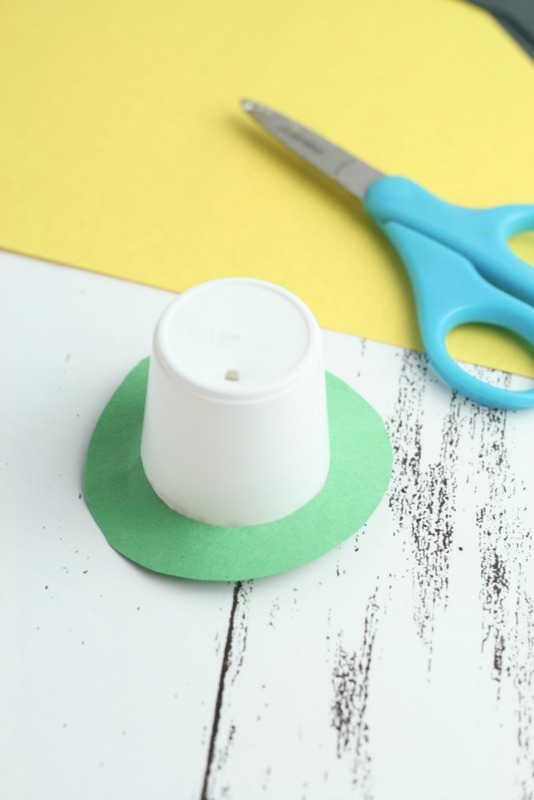 Just trace the narrow part of the K-cup, cut out the small green circle, and glue it to the top! I find that hot glue works best for securing paper to the smooth plastic of the K-cup. Once your rim and top are secure, it’s time to put the rest of the hat together. 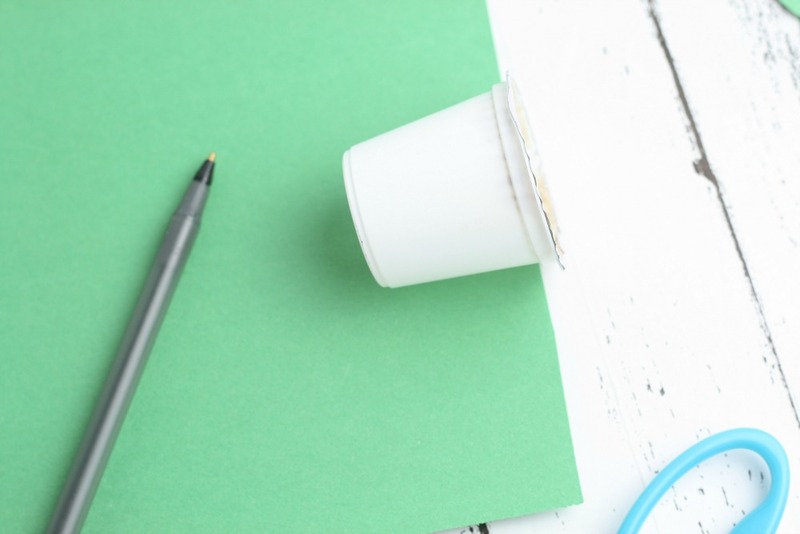 Put a few dots of glue on the green strip and wrap it around the K-cup. Secure the end with glue, too! Put a little glue on your black strip of paper and secure it around the base as well. For the finishing touch, secure the yellow buckle to the black band! 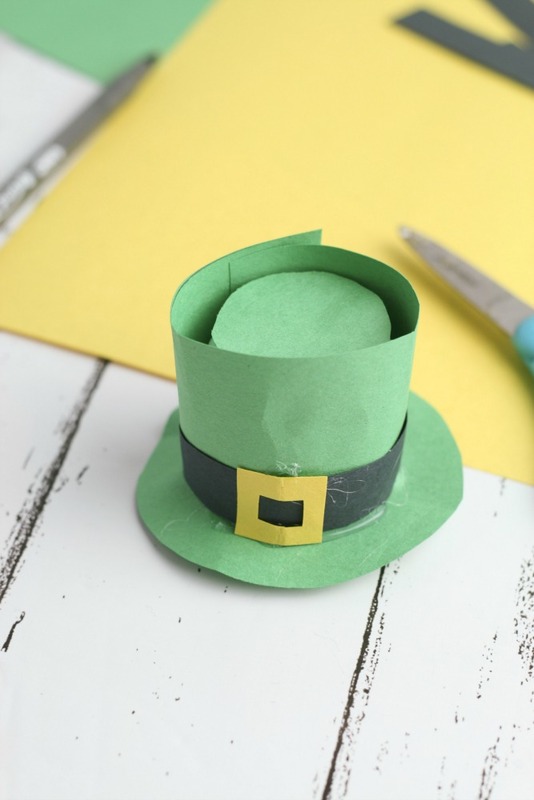 Once you’ve finished your Leprechaun hat (or hats, depending on how many you make) you can use them to decorate for St. Patrick’s Day!